Do you need an electrician for your Bournemouth home? Select Merrivale Electrical today for an electrician service that you can trust. No job is too big or small for us, and you can be assured that we will take the greatest care with the electrics in your home. We are members of NICEIC Domestic Installer Scheme and will comply with all Part P regulations. At Merrivale Electrical, we are dedicated to providing the domestic electrical contractors in Bournemouth. Every job will be attended to by one of our trained and experienced electricians who will do their utmost best to ensure that all electrical systems in your property are fit and safe for domestic use. Are you searching for a service that hasn’t been listed here? Do not hesitate to get in touch with our team today as the above list is a brief summary of what our domestic electrical contractors will offer your Bournemouth home. We understand that finding the right electrician to service your home can be a difficult decision with so many factors to consider. By selecting Merrivale, you can be assured that we will fulfil all of your Bournemouth electrician requirements. 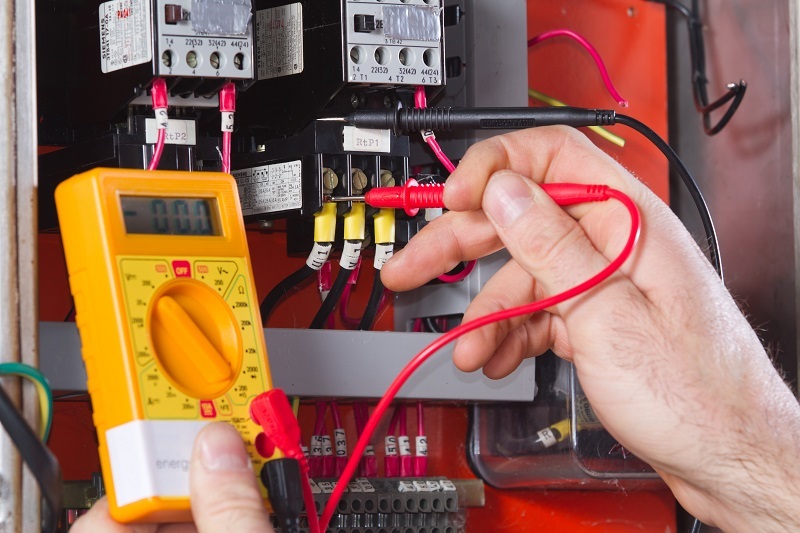 So whether it is a simple rewiring service or just a full testing of your electrical system, our electrical contractors will complete all services to a high standard. At Merrivale, we pride ourselves on being registered as NICEIC Domestic Installer, and we are also Part P registered. Therefore, you can be assured that all of our services will be completed to the highest industry standards. Our team of domestic electrical contractors in Bournemouth will only leave your home when the job has been completed to our high exacting standards. In addition to being registered with numerous industry bodies, Merrivale is also registered with Check-a-trade. Our company receives independent reviews on a frequent basis from many happy customers on the Check-a-trade website, and we advise you to look at the reviews for yourself. For more information on the best domestic electrical contractors in Bournemouth call 01202 389197 today.